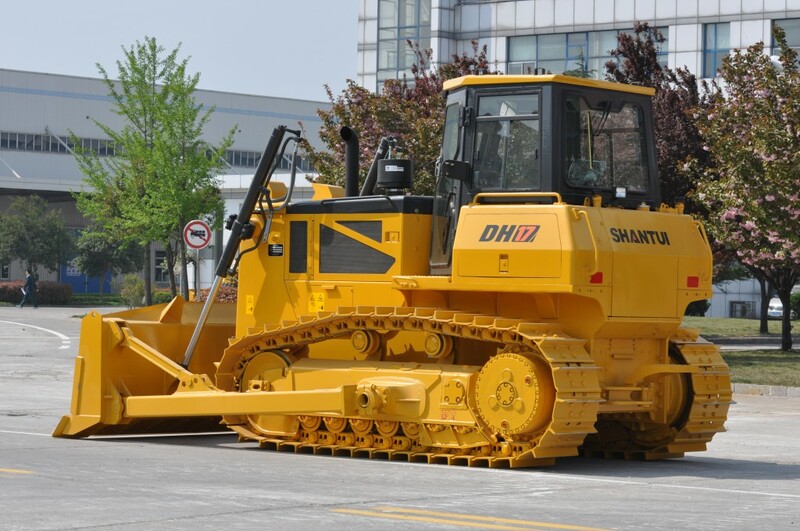 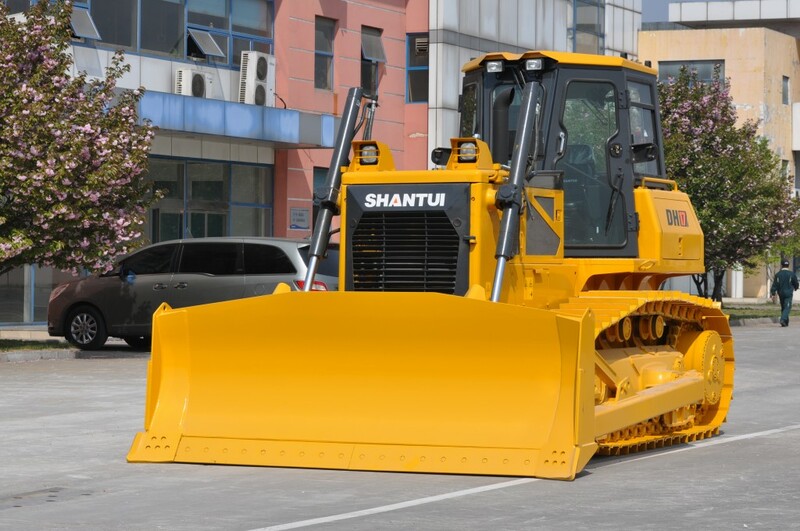 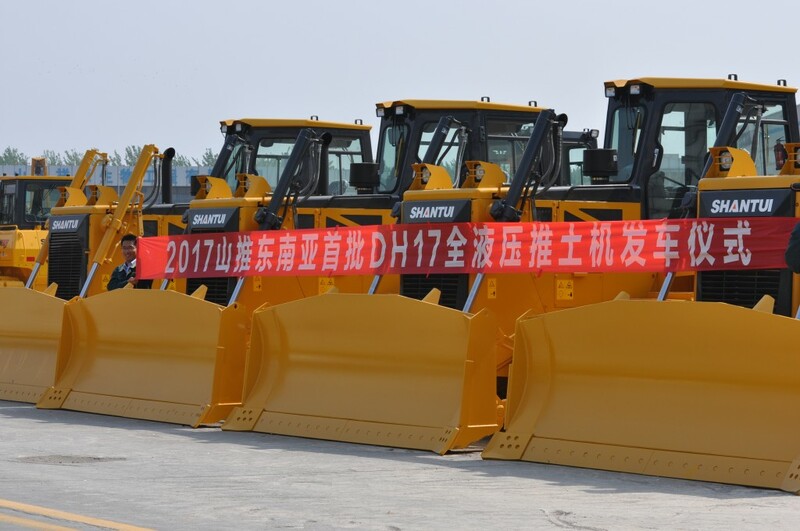 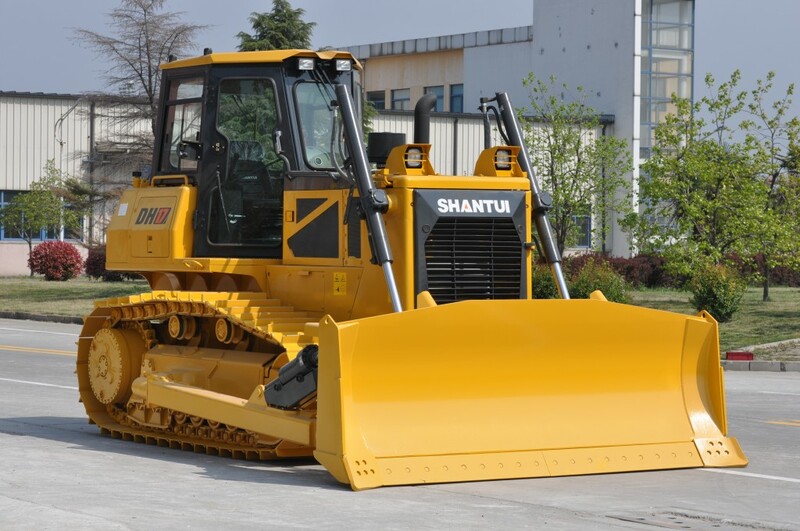 A Sneak Preview of the new Shantui DH17 Bulldozer which is launching soon in Malaysia. 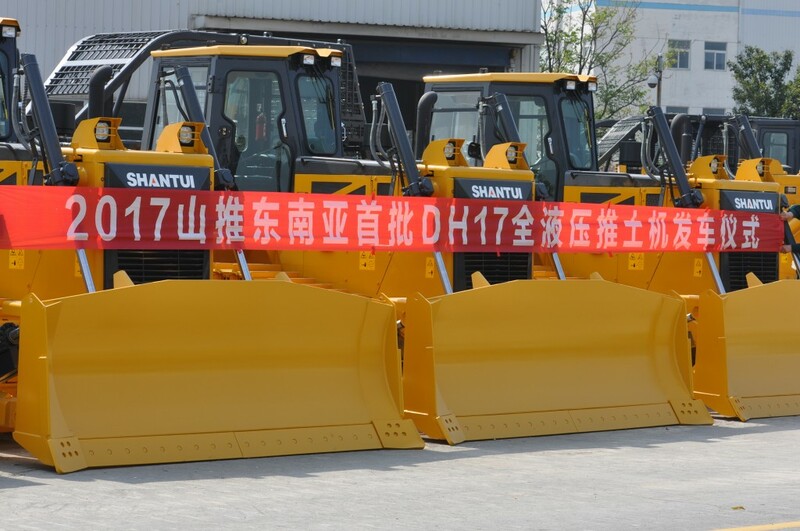 Register with us for an invitation to the launching of this new Shantui DH17 soon in Malaysia. 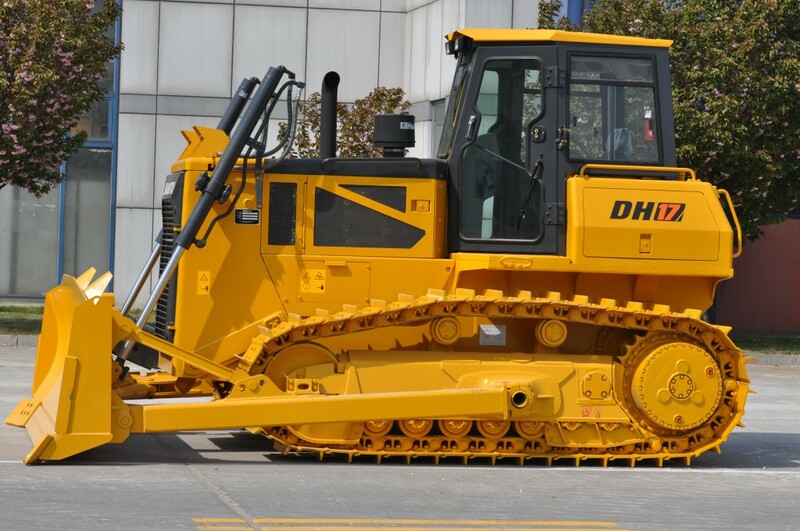 Check out our web site for the registration form for the launching or direct call us at our Customer Service Number at +6012 323 3809 and we will send you the invitation soon.